The automotive industry is increasingly affected by the progressive social movement and changes fundamentally. 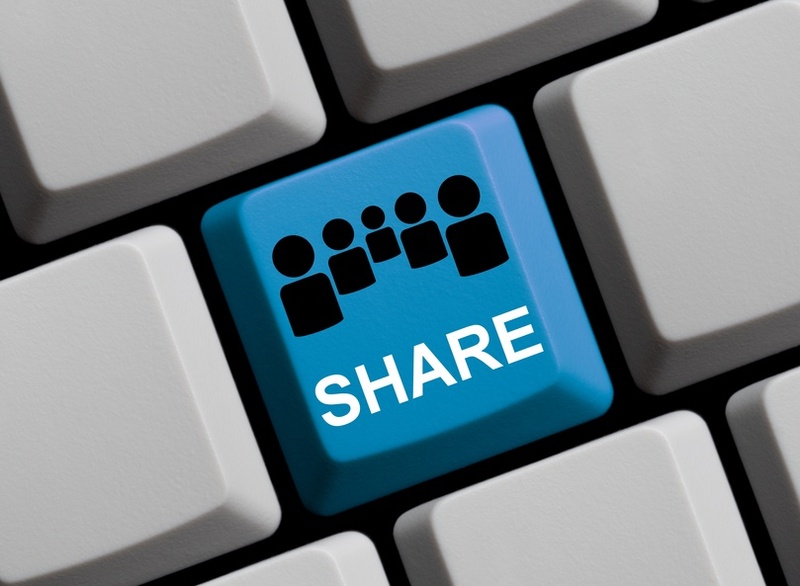 Not only the collective sharing, but also the increasing digitization affects the industry. The car of the future will be more interconnected on the Internet of Things (Internet of Things: #IoT) with other objects and networks. Sensors detect in the future far more data about user behavior, but also the automobile itself. The car becomes more like a mobile data center and, as such, part of a large mobility network. Objects like the car constantly absorb and release information via sensors. However, this development will affect the entire business model of the industry. By accessing large amounts of data, which generates a networked vehicle fleet in real-time, companies can calculate accurately the demand for their products, constantly adjust supply and constantly improve the efficiency of the supply chain. But as precisely tailored offerings to individual customer expectations becomes, an important factor in the sales process is gaining in importance in the digital age: the online evaluation delivered by each customer. A rethink is imperative because of technological progress. Not only the buying behavior of customers is changing, but also the automotive industry is facing fundamental challenges. By the apparent immediate availability of goods – due to the digitization – many, especially young people ask the question, why they should buy themselves, for example, a car. Similar trends can be observed such as «urban gardening», «sharing everyday objects» or «repair stores». That’s why «Sharing Economy» is a growing business. Products or services are shared or rented instead of being bought. A prerequisite for this kind of business is trust and mutual recommendations of all participating actors. To get information about the quality and reliability of the various suppliers, customers now use mainly the Internet. Currencies of the future are reviews of other customers. What started with the review of dealers on Ebay or Amazon, has now spread to almost all lines of business and is becoming a cornerstone of the Sharing Economy. Without good reviews of other users, products or services cannot be easily sold/offered online. Online reviews are an important currency in the network. Traity aims to create a better world where we can trust one another as digital citizens. Traity measures people’s trustworthiness through their behaviors and actions on the Internet. Traity is analyzing people’s public social profiles, such as Twitter, taking personality tests within Traity and studying reviews on sites like eBay, in order to create profiles where you show your reputation and credibility. It’s not about creating one score for one person. We have different strengths and weaknesses, and we are good at different things. 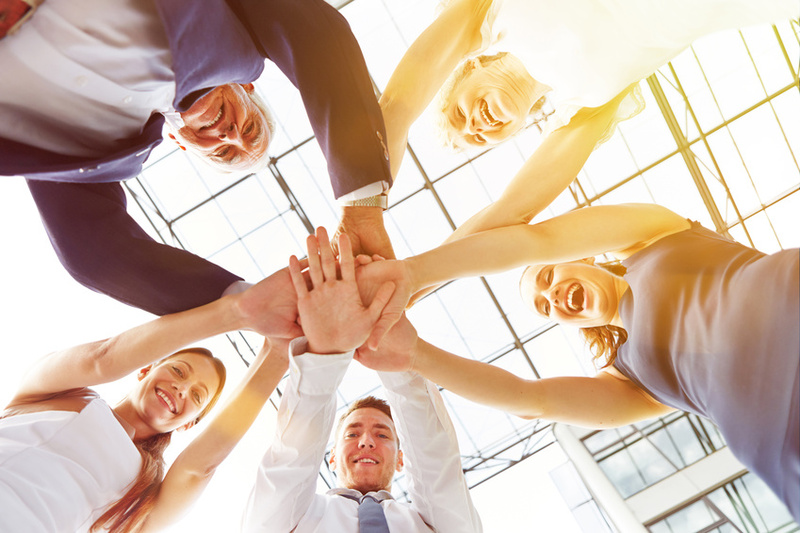 Traity understands this diversity and looks at the people’s personality strengths or Traits, so that we can find the right person for the right opportunity: for sales, finding a job, or for carpooling. Imagine an internet where you can trust everyone. In a closed network, everybody knows everybody else. If someone becomes a bad actor, the rest of the network will sooner or later learn about this and will exclude him from the network. In an open network, you have people who don´t know each other. A bad actor can behave poorly on one branch and keep the other network of friends intact. Reputation exists to regulate social interactions, to create social control, aiming to eliminate bad actors. In the past, in small villages, most interactions happened as part of closed networks. The village would have a few hundred people, and most buyers and sellers would know each other, so we would have a previous history of buying our cheese from the same people. It was unlikely that we would ever get low-quality cheese from those sellers because their reputation would be damaged in front of all the other villagers, so the incentives to keep high quality were high. That’s also the reason why it was difficult to move villages in the past. Today, we still have closed networks in groups of friends, where every friend knows everybody else, and you have an incentive to be a good actor with all of them. But as we live in large cities, in most cases we don´t know all the buyers and sellers of the market, so our networks are often open. In a recent blog post published in German, I’ve described a new type of customer called #socialCustomer. The Social Customer is more connected, more informed, more engaged and more demanding. Nielsen social-media report shows that ubiquitous Internet access to product information helps customers mitigate the risks associated with high-involvement decisions. 63% access product information from mobile devices. 37% seek advice from friends before making a buying decision. What are the future challenges of trust and reputation? Reputation, semantically, is defined as “what other people think about you”. So it is difficult to put ownership on it. Do you own the opinions? Or do you own where those opinions are stored? Online, eBay owns your eBay reputation. AirBnB owns your AirBnB reputation. Perhaps you should own your reputation instead, in such way that you can leverage it in any way you want, in order to look after people´s iguanas. Right to forget and Right to delete? However, based on point 1, should I be able to do anything about those opinions? Am I the owner of those opinions or is the reviewer the owner? If I am the owner of my reputation, should I be able to delete it? Or modify it? If an eBay seller has 99.7% positive reviews and 0.3% of negative reviews, you will probably have a closer look at the negative reviews. Negative reputation data is critical for decision-making, but how much is good and how much is bad? Is 99.7% good? Is 95% good? Is 90% good? Is 70% good? Where is “good”? It is probably a subjective metric. Many criminals trust each other, and they create a network of trust between them. That’s a very complex problem to solve and needs to be looked after carefully in order to measure the diversity of reputation. You can have people transact ten times on eBay with one another to earn “stars” and then once they have stars, commit some fraud. There are people who are not present (not actively participating) in the digital world. How do we make sure that they are not left out of opportunities? That they are also able to create those online transactions and to be part of this accessible network that we are creating? How do we extrapolate their reputation from the offline world into the online world to give everyone access to the economic graph? Letting algorithms determine reputation. Inhumane? Should we let numbers tell us what your reputation is? Or should we have full transparency in how the algorithm works? Or should we do it by hand? Get full access to Juan’s blog post. 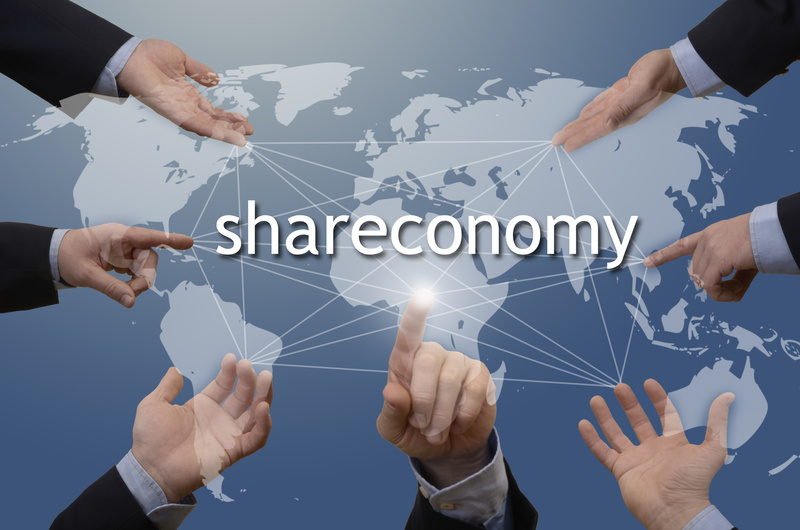 The Sharing Economy business model needs – to be successful and sustainable in the future – a mechanism making reputation visible and creating the needed level of trust between all actors of a given transaction. ‹ Is there a downside of ‚sharing’ and ‚renting’?